Panelists Nick Elliott and Matt Smith, and host Nathanael Molnár, go in depth talking about Avengers: Infinity War. There will be spoilers. If you have not seen the film yet, you can check out our spoiler-free review here instead. Fan questions sent in by loganbul66 on Google+, Tony Roosevelt on Twitter, with robbyg52, whatiwatchedtonight, and midlevelmoviereviews on Instagram. What do you think? 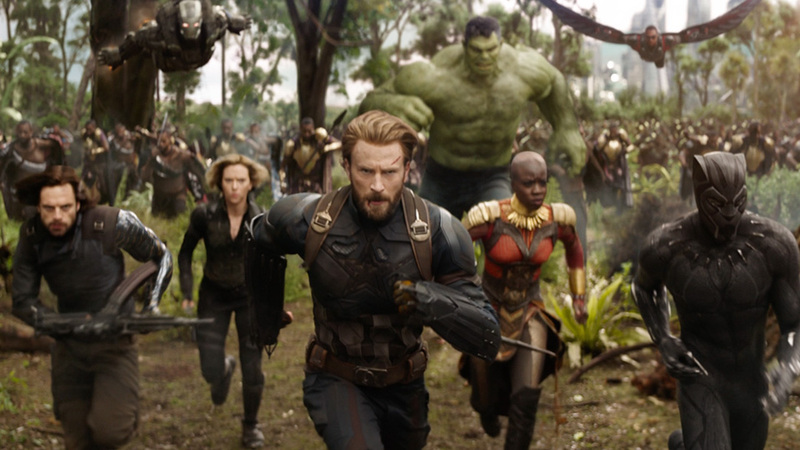 What did you like about Avengers: Infinity War? What didn't you like about the film? What were your overall thoughts on the movie? Leave your thoughts in the comments section below.